The latest game series to crawl from under the shattered monolith that was GameSpy is Command & Conquer. 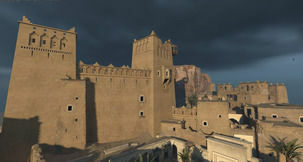 Fans of the venerable RTS franchise have banded together to provide a new server for several titles in the series, in order to replace those shut down when the multiplayer service was discontinued. 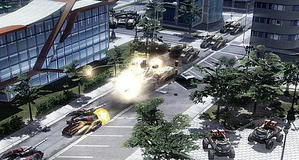 The new Command & Conquer from BioWare Victory, which was to be C&C: Generals 2, has become a free-to-play affair from EA. 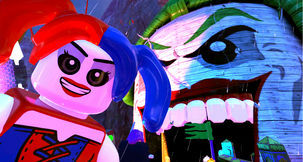 It will launch without a singleplayer campaign, but 'will get one'. Community manager EA_CIRE acknowledges that many will say "that this is not a 'true' C&C," but says that applied to the original Generals. For him, C&C "isn't just about Tiberium, Kane" and Yuri. 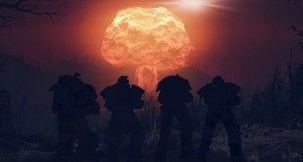 The classic C&C Renegade from EA has been converted by a mod team so that it features vehicles, structures and locations from Command & Conquer 3: Tiberium Wars. It's a standalone creation so it doesn't need the original game to play. The mode from MPF has reached version 1.5 and weighs in at 670MB. They've converted as many assets as possible. BioWare's December Spike VGA reveal linked to Command & Conquer? A link has surfaced between BioWare's impending new game reveal and the Command & Conquer franchise as a Victory Games worker CV said they worked at a BioWare studio. Victory Games was created by EA to head up their strategy titles, and is said to be reviving Command & Conquer. 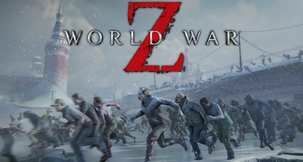 The studio promised a reveal "later this year" - mere coincidence? Microsoft didn't release Halo Wars for the PC, but the closest thing to it could be a mod called HaloRTS created with the C&C 3: Tiberium Wars engine. The team have released a few screenshots that show some of the UNSC Forces that will be available in the mod.